Gibraltar Tom Suspension System 10 in. Get the best possible sound from your toms. 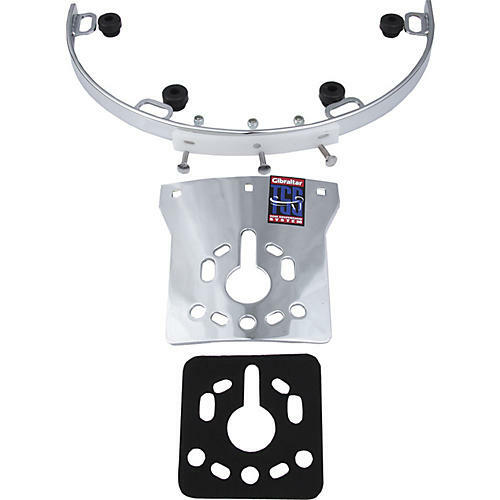 The GTS is a proven mounting system for tom drums that improves sound and can also be used to mount snare drums. This hardware is designed for 5-lug 10"-diameter drums.